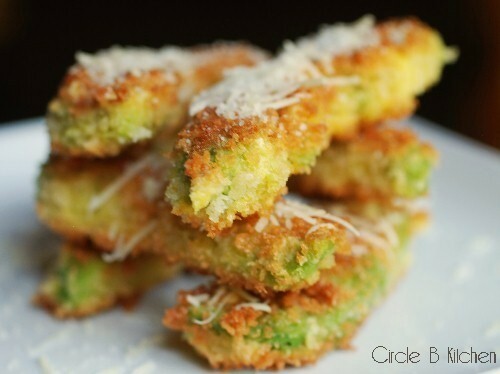 This recipe for avocado fries comes from the Circle B Kitchen. I haven’t tried to make these yet but will so in the near future (a video will definitely be involved). If you’d like to try something new with avocados, but don’t feel right about frying them, you could also consider grilling those butter pears.